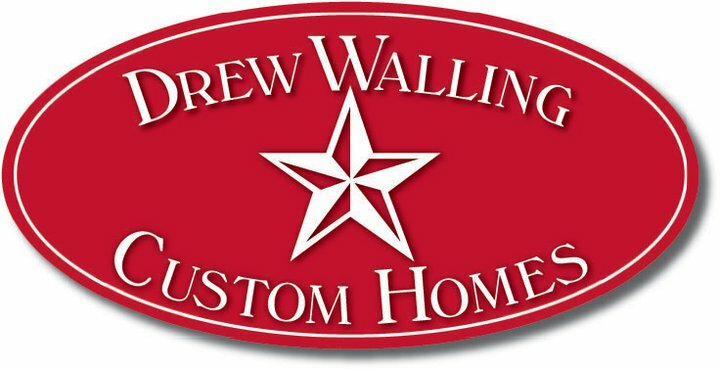 Contact Jan Walling regarding Quail Run Farm. Contact Kathi Roof regarding events. Contact Terrie Hatcher regarding photography & artwork. Contact Kingbird Digital regarding this website.